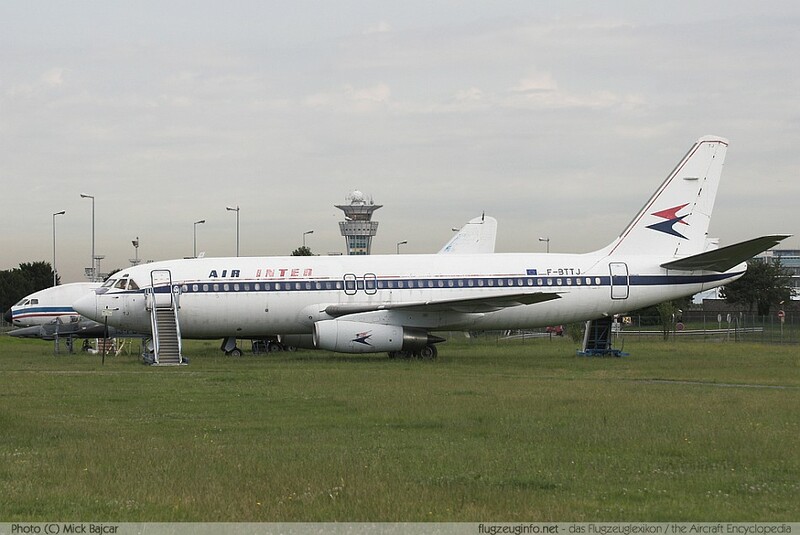 The Dassault Mercure is a twin-engined short-range airliner with a capacity of max. 162 passengers produced by the French manufacturer Avions Marcel Dassault - Breguet Aviation. The sole operator of the Dassault Mercure was the French airline Air Inter with a fleet of 11 aircraft (10 production aircraft plus the second refurbished prototype).